Technical and financial assistance may be available to you to help plant trees on your property. A variety of different programs work with many landowners throughout the region to help get trees in the ground. To see what assistance you may be eligible for, please review the listed programs below and contact the listed individuals with any questions you may have. The Greencastle Shade Tree Commission is a small volunteer group that is responsible for maintaining trees in any right-of-way (along a street, in parks & on public property) throughout the borough. Residents who wish to plant trees in the right-of-way adjacent to their property may contact the Commission for help with purchasing, planting, and maintaining the trees. If you are a Greencastle resident who wishes to plant a tree in your yard or in an area outside of a right-of-way, the Commission can provide assistance to you. This includes help choosing the right kind of tree for your site, recommended nursery to visit, and tips on how to plant and maintain the tree. The Chambersburg Shade Tree Commission is a volunteer group that is responsible for maintaining trees in any right-of-way, along streets and on any borough owned property. Residents who wish to plant trees in the right-of-way adjacent to their property may contact the Commission to participate in the Tree Grant Program. 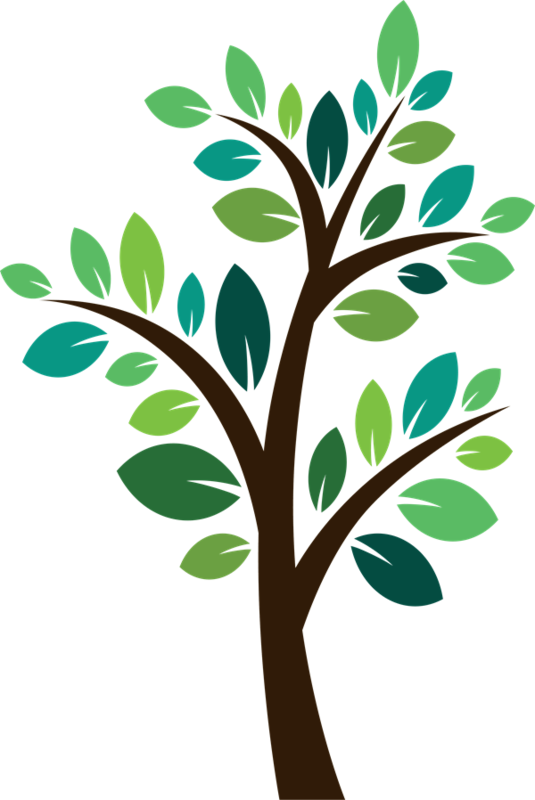 Through the Tree Grant Program the borough provides a rebate for a tree to be replaced or a new tree to be planted in conjunction with notice to remove and/or street construction. Residents are to provide a receipt of purchase/installation of a tree to receive funds, up to $150 per property per tree. The Waynesboro Shade Tree Commission is a small volunteer group that has exclusive custody and control of the shade trees in streets and other public right-of-ways. The Commission is authorized to plant, remove, maintain, and protect shade trees on the public right-of-ways throughout the borough. The Commission also assists the Borough of Waynesboro, in spreading news and information regarding the selection, planting, and maintenance of trees within the Borough, whether on private or public property. A list of recommended trees suitable for the urban environment is available from the Commission. The Antietam Watershed Association (AWA) is a small volunteer group whose mission is to promote conservation of the natural resources of the Antietam Creek Watershed by involving the community in watershed protection through conservation projects, land use planning, and educational programs. They will provide up to 10 small trees (3 feet high) to small property owners that have property in the watershed. The trees will be planted next to a wetland or a moving water body on the property. The trees must be picked up at Appalachian Nursery, 1724 Clay Hill Rd, Chambersburg PA. There is no set charge for trees, however a donation to the Antietam Watershed Association, is appreciated. They will assist wilt larger riparian planting projects within the Antietam Watershed. The Forestry services is a free service that is available to assist anyone that has a forestry related question from, but not limited to, how to plant a tree to invasive plant control. For a quick response on questions concerning a single tree or small projects, the forestry service can be reached via email or by phone. Larger projects and forested landowners may require a site visit from the forester, to set up an appointment see contact information below. Pennsylvania Community Forests (PCF) is a nonprofit organization made up of all kinds of people who want to improve our community forests and green spaces. PCF guides a statewide program that provides technical and financial assistance for communities and volunteer groups. CREP is a federal-state natural resource conservation program targeted to address state and nationally significant agricultural-related environmental problems. Through CREP, program participants receive financial incentives from USDA to voluntarily enroll in the Conservation Reserve Program (CRP) for contracts of 10 to 15 years. Participants remove cropland or marginal pastureland from agricultural production and convert the land to native grasses, legumes, forbs, shrubs, trees and wetland practices. CRP is authorized by the Food Security Act of 1985, as amended. The Pennsylvania CREP will help farmers and other landowners improve the water quality of the upper and lower Susquehanna and lower Potomac River basins by reducing sediment, nutrients and animal waste loadings into the Chesapeake Bay. Through CREP, Pennsylvania farmers will be able to join with other farmers and states in protecting the environmental resources of the Chesapeake Bay watershed. This also will help lower water temperatures, increase dissolved oxygen and provide additional wildlife benefits and habitat.